Set on the high side of Park Avenue looking out over leafy surrounds. With polished floors & air-conditioned, This two bedroom home is well presented and set to impress. Ample off street parking with plenty of drive access. This home is remarkably private and set back from the road with an updated kitchen, bathroom & large fenced yard. 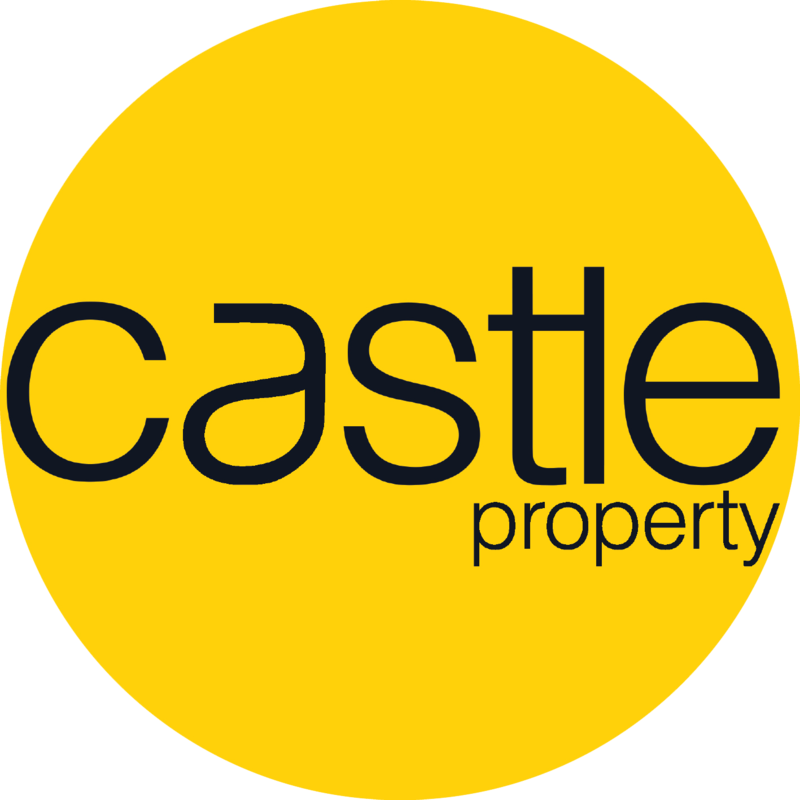 On behalf of the vendors and the entire team at Castle Property, I am very excited to introduce to you this outstanding opportunity.